– Return Economy Class Air Tickets Ex-Delhi Air Manas a subsidiary of Pegasus Asia. 17:00 hrs On your arrival at Manas International Airport. Meet & Greet service outside of arrival hall. 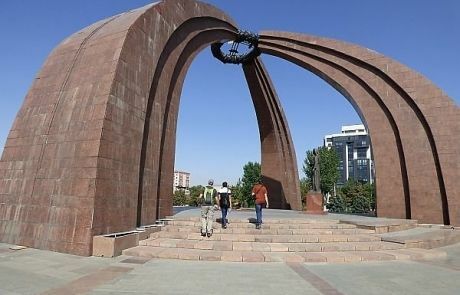 18:00 hrs Transfers to the Bishkek City, Hotel about 35 kms from the Airport. Check in and free time to relax . 20:30 hrs Transfer to the Indian Restaurant for Gala Dinner with Belly Dance Show, Veg – Non Veg Snacks ,Vodka, Beer & Soft Drinks. (Night owls will love Bishkek. Locals and every Bishkek guide will be quick to point out that the city has the most thriving club scene in Central Asia.). 10.30 hrs Transfers to Ala-Archa National Park 35 km from Bishkek. (Ala Archa means “bright juniper”, and indeed there are juniper bushes growing all through this beautiful gorge. The area is stunning, probably best described as Alpine; abundant with wild flowers, bubbling mountain streams, glaciers and vast mountain panoramas. It’s a great spot to do a bit of hiking as most of the canyon is protected as part of a Krgyz National Nature Park. The Gorge itself is 35 kms long and the surrounding mountains are massive, home to some of the largest glaciers in all of Kyrgyzstan). On the way to the park short stop at the traditional Kyrgyz cemetery and excursion to the Gumbez (mausoleum) of Baitik Baatyr, the local respected tribal leader. At the National Park you can easily hike along the main gorge of Ala Archa and back to enjoy views of magnificent peaks of Kyrgyz Alatau Ridge (Tien Shan Mountains). Stop for a glass of horse (mare) milk en -route. 14:30 hrs Return from Ala-Archa Nature Park and Lunch at Indian restaurant. (Night Club Activities on your own in the famous Bishkek Clubs). (One Bottle of mineral water for each pax in Bus and Hotel room). 07:00 – 09:00 hrs Enjoy buffet breakfast at your hotel. ISSYK KUL Lake. On the Way Enjoy View of Wonderful mountains and life of local people. 13:30 hrs Check-in to the Resort at ISSYK KUL Lake. 15:00 hrs Time free for Beach activities till Dinner. Fishing, Kayaking, swimming, surfing, diving, paragliding, and riding on water bikes, catamarans or probably having beer with famous fried Fish. 20:00 hrs Dinner at Beach Side/ Resort in Local Restaurant. Night Stay at Resort at ISSYK KUL Lake. (“Bishkek” means a stick for beating koumiss – the national drink of sour mare’s milk. 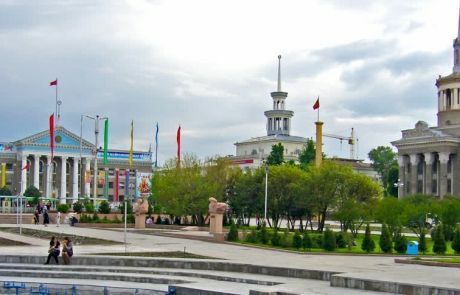 Bishkek – one of the major cities of Central Asia and the largest city in Kyrgyzstan with a population of over 800,000 people, the multinational city with over 80 nationalities. The main language of international communication is Russian). 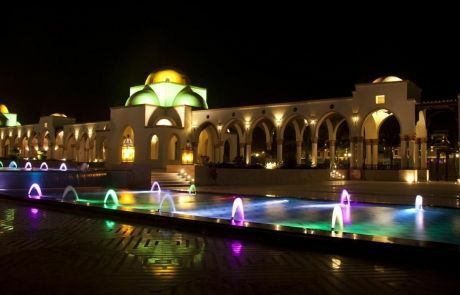 You will visit Ala Too Square, Opera and Ballet Theater, Stat History Museum, Fine Arts Museum, World National Library. 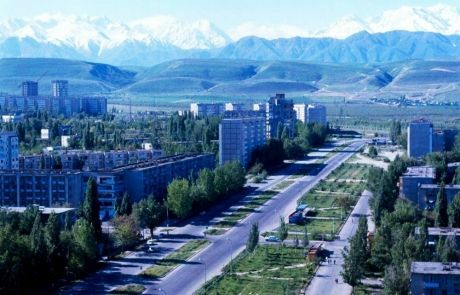 (Bishkek is influenced by the Soviets, and you can enjoy quite a number of typical soviet-style architecture (Philharmonia – concert hall, government building, Historic Museum, Monument for the Great War of the Native Country). 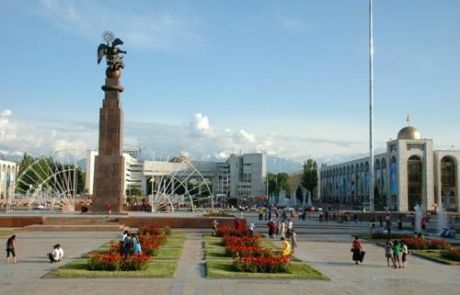 It is interesting to note that Bishkek is the only city in Central Asia, where there is a monument to Lenin on the Central Square). 06:30 hrs Transfers back to Manas Airport for flight at 09:00 hrs with everlasting Memories of Kyrgyzstan (packed breakfast). – Coach and guide inclusive in Main Package cost can be used from 09:00 until 22:00 any day inclusive day of arrival and departure.